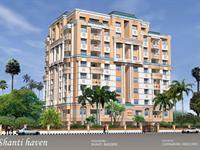 Shanti Haven is one of the popular Residential Developments in Alwarpet neighborhood of Chennai. 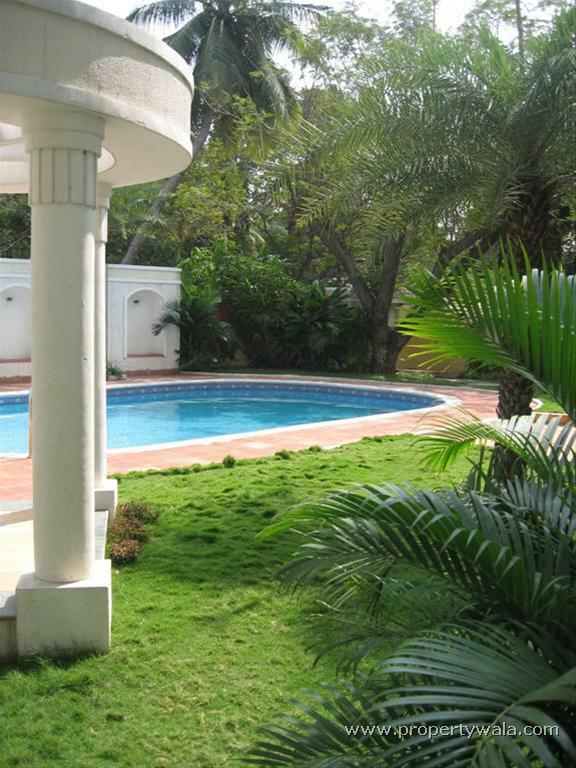 Shanti Builders is a family promoted business incorporated in 1983. Our business is to create not just a physical sanctuary but also an ideal abode where the mind breaks free from all external pressures.Having constructed over a million square feet in residential and commercial space, we have set a bench mark of quality in the real estate industry. We have both the technical qualification and business acumen to respond innovatively to intricate challenges, with the accent always being on Quality, Technical excellence and Aesthetic elegance. 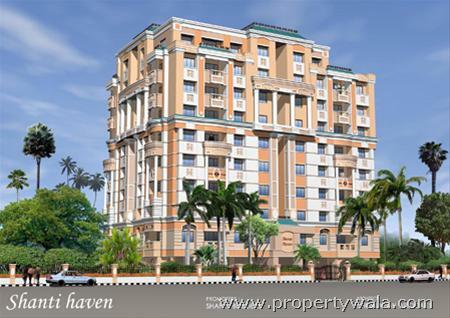 Shanti Haven is one of the popular Residential Developments in Alwarpet neighborhood of Chennai. 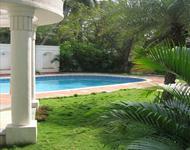 It is among the completed Projects of Shanti Builders. The landscape is beautiful with spacious Houses. Have a good knowledge of Shanti Haven? Share it and become a Project expert.